By 2017, Jawwal has about 1,000 male and female employees of the best Palestinian youth distributed throughout the country's governorates, carefully chosen to meet the highest standards in order to provide a distinctive service for the Palestinian citizen. 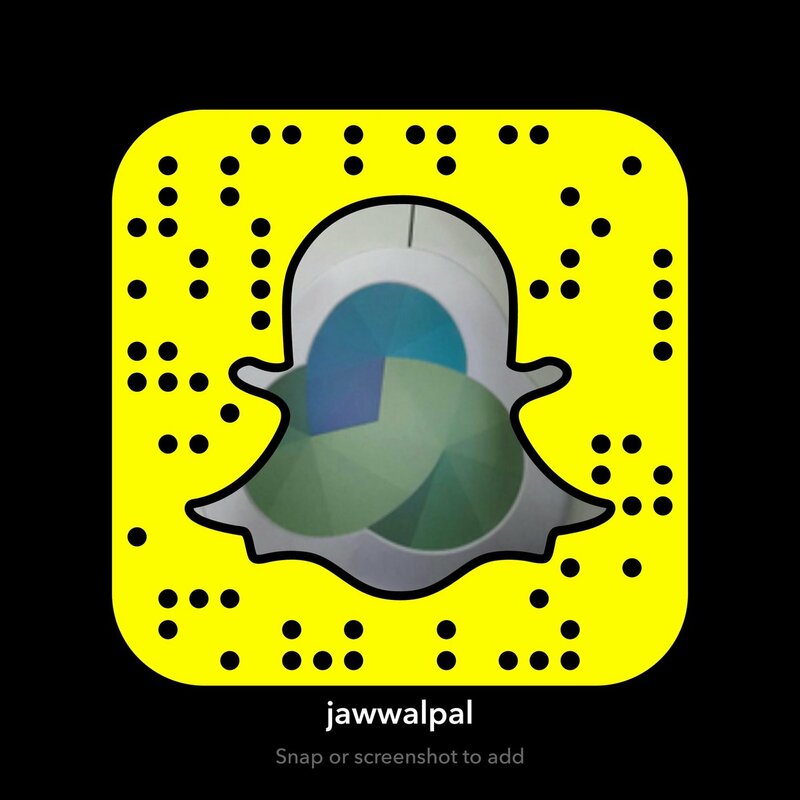 We work at Jawwal to retain our employees, enhance their loyalty and keep up with the latest developments and trends in human resources to provide a safe and healthy working environment for them and to provide the best physical and moral benefits and incentives. We continuously strive to develop our employees’ abilities and skills and create a clear and promising career path. As one family, we are keen to share with our staff their celebration of the achievements, events and happy moments as we provide members of this family support at all stages and moments of their lives.